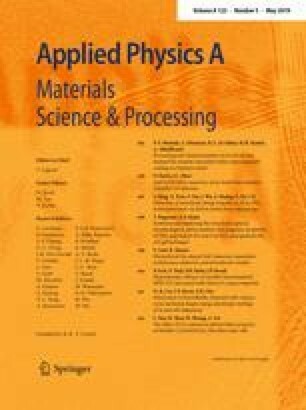 This paper relates to a computational investigation of nanomechanical properties of graphene spirals. The molecular dynamics simulation method was used to investigate the mechanical properties including the stress–strain and force–strain diagrams under tensile tests as well as the fracture characteristics of the single- and double-layer graphene spirals. The adaptive intermolecular reactive empirical bond order potential was employed to model the covalent bonds and van der Waals interactions between the carbon atoms. Also, in the last section of the paper, the mechanical behavior of the spirals is scrutinized with respect to nitrogen and boron doping with various percentages and the Young’s moduli of the graphene spirals are presented as the functions of size and doping ratios according to the stress–strain diagrams. The results reveal three major deformation phases namely, elastic due to the van der Waals interactions, elastic due to the covalent bonds, and inelastic regimes. According to the results, the graphene spirals have superelastic characteristics in the range of 2000–3000% strains and very high strength values depending on the nanostructure size.